Payton is one of the youngest Ponies & Pearls participants to date! I love working with children this age. They are fearless and have this innate ability to communicate with the horse. It's a way of sharing life with animals that doesn't last long, but is fascinating to witness. Her utter adoration of the horse shone through in every image. Payton, it was an absolute pleasure to work with you on this beautiful session. 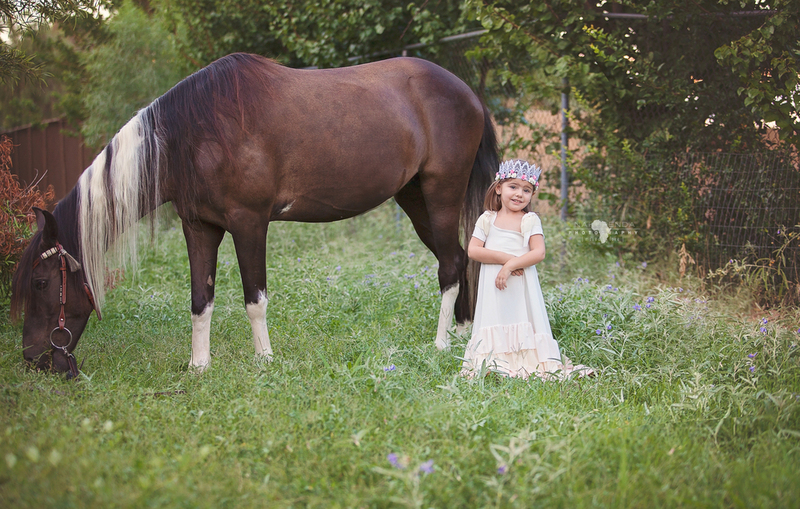 If you are interested in booking a Ponies & Pearls session email me at katieharrison@nakupendaphotography.com. Pastel is my favorite so I was overjoyed when Megan requested that type of a look, but that feeling was far surpassed by the true joy that came from working with these sweet sisters. Not only do these two actually ride with Soaring Dreams Ranch, LLC. but they are kind to one another, follow directions extremely well and are just absolutely beautiful inside and out. Fun doesn't even begin to describe the experience of working with these stunning pastel princesses. I hope you enjoy viewing their images as much as I enjoyed taking them.